Television portrays excerps of reality, transmits information in form of narrations to our couches and therefore inherents the power to shape ourmview of the world, of reality itself. 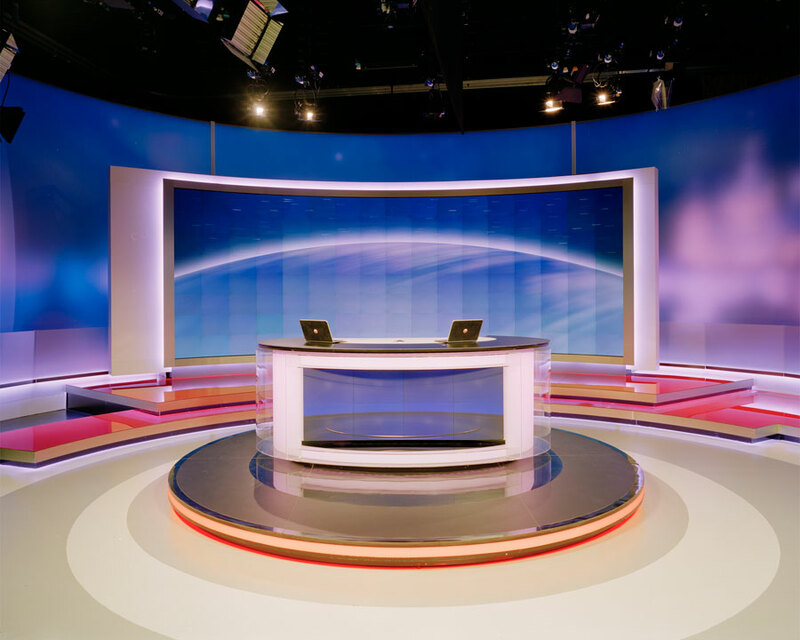 The television studio is a junction for electromagnetic energy aswell as human energy. Cameras documenting conflict, war, natural disaster, human fate and historical events as audiovisuell information. 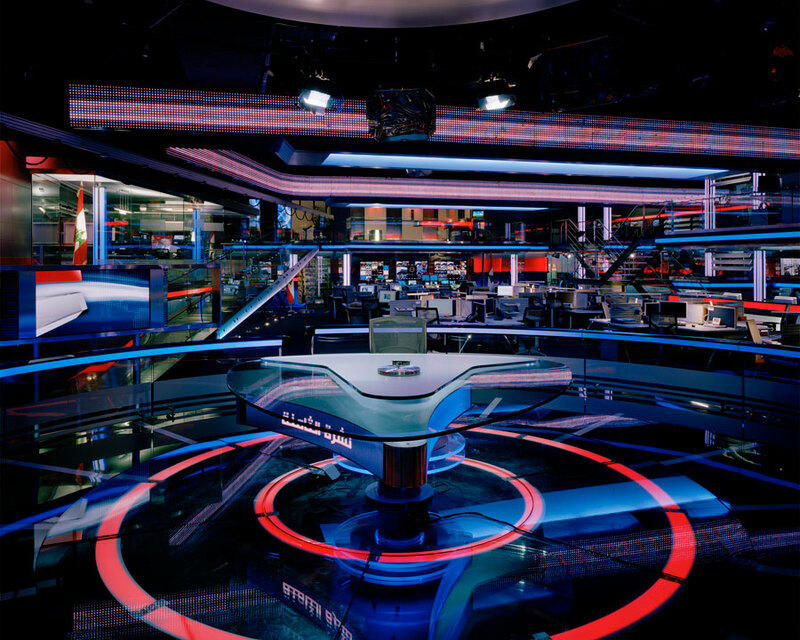 The television studio connects us with this flow of information. Shigeru Takato points his camera back at these places. 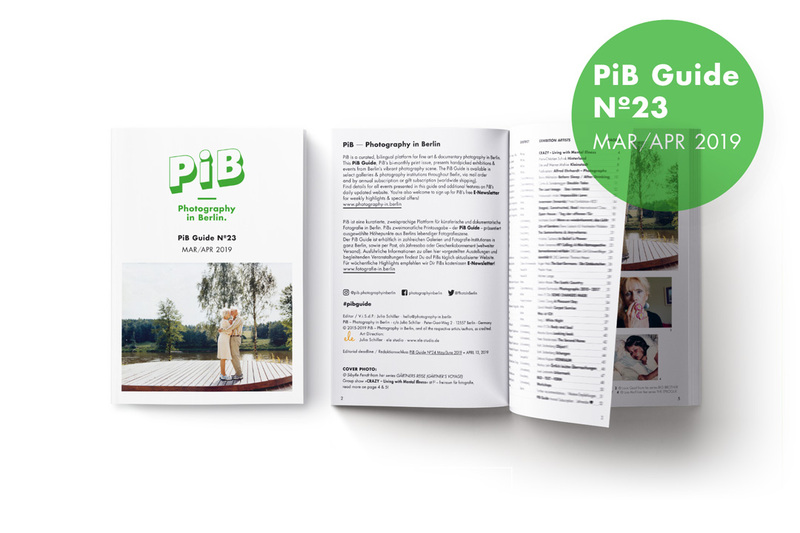 He looks behind the scene of Platon’s cave. Through the reduction to the visuell elements immanent to the medium of photography, he exposes the tools of this flow of information. 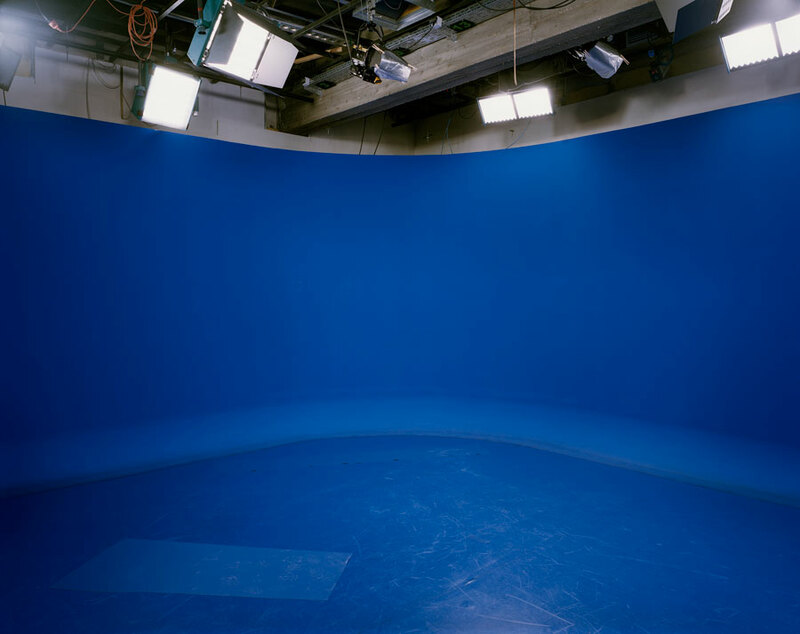 Takatos studios remain silent, photographed shortly before broadcasting begins. The observer is thrown back onto himself. 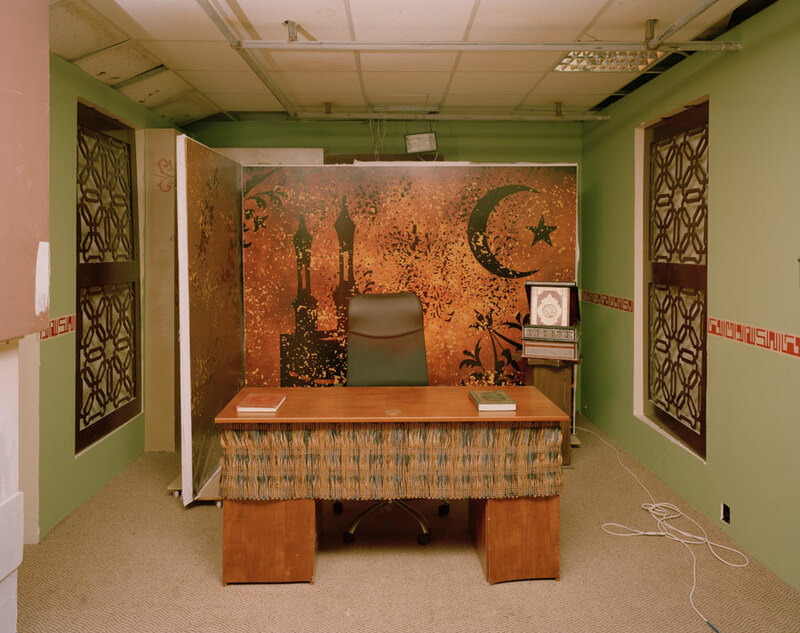 The images question the ongoing hunger for more in our so-called age of information and freedom. Takato interrupts this cycle and holds up a mirror. 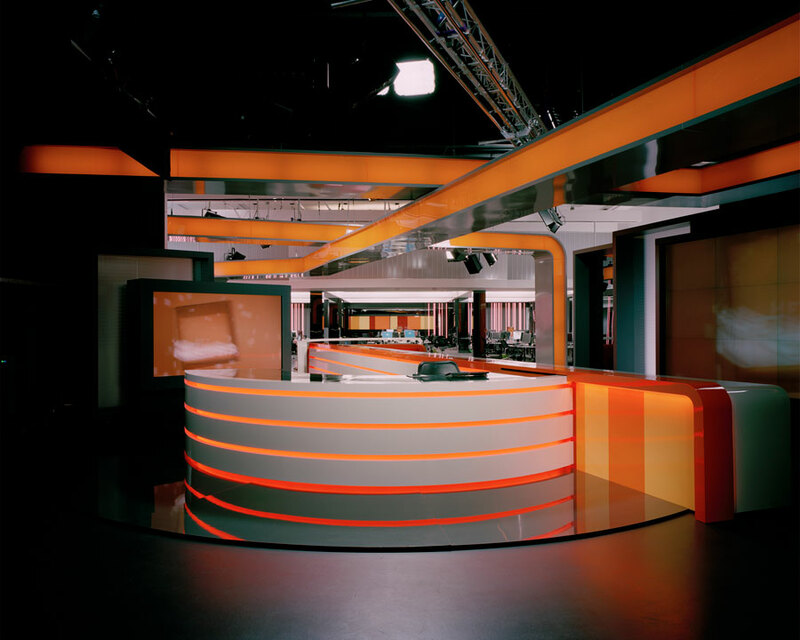 Since 2001 Takato took more than 200 images of television studios throughout Europe, Asia, South America and the Middle East. The project „Television Studios“ is ongoing.